Molly is part of the Corporate Interiors group at Hickok Cole Architects. Her previous project experience includes a range of high-tech corporate office, higher education, and lifestyle projects. She became a designer so that she could enrich people’s lives through their experience of space. A native of California’s Silicon Valley, her design approach is informed by the intersection of art and technology. She believes design problems should be considered through an iterative approach that draws inspiration from other design disciplines including graphic and industrial design. 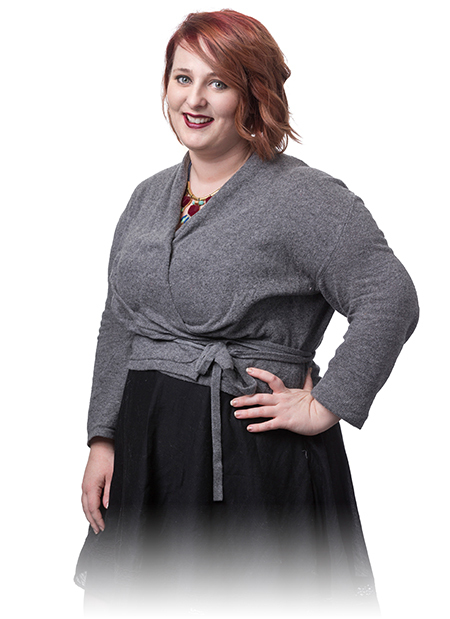 Molly earned her Bachelor of Fine Arts in Interior Design from San Jose State University. As a student, she was a co-recipient of the first place award at the IIDA Northern California Student Honor Awards.